Jenni Smith studied at DIS in 2014. She studied at Wheaton College and is originally from a small town in New Hampshire. While here, she lived with hosts in Tjæreby, Roskilde. 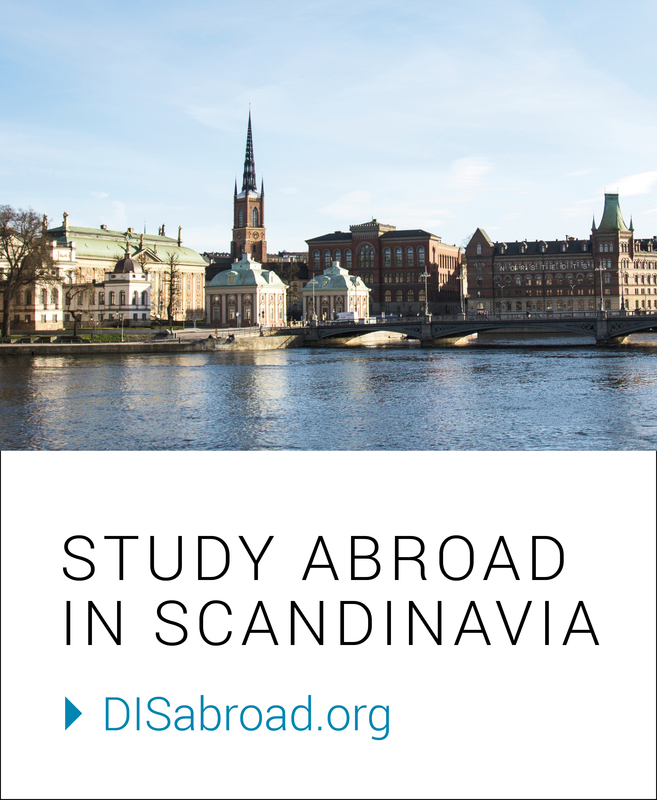 Jenni S.: I wanted the chance to get to know Danes on a personal level; I thought that the best way for me to learn about Danish culture and traditions. DIS: What was your favorite Danish tradition they introduced you too? JS: My favorite tradition was going with my family to my host cousin’s confirmation party. It was an amazing way to get to know my host family’s extended family. DIS: What was an American or family tradition from your home that you brought to their family? DIS: What was one of your most memorable cross-cultural moment with your family? DIS: Looking back, what do you miss most about that time? JS: I miss having Saturday and Sunday morning breakfast with my host family, typically during the week we all left at different times and have busy mornings so we rarely got to eat breakfast together but on the weekend we would try and eat as a family, my host dad would go out and get fresh pastries or bread and we would all have a delicious breakfast! DIS: Do you have any tips for future students about getting the ball rolling on bonding/breaking the ice with their new host family? JS: Don’t be afraid to ask questions, share things about yourself, and don’t be afraid to make mistakes and laugh at yourself. Also, reach out in your first days if your hosts haven’t talked about how you can get involved in their daily home life. Share interest in helping with the chores, ask them where all the dishes go, or if you like to cook, suggest you take one night a week. It is a great way of getting things off to a great start and showing that you want to go that extra mile for them! Next Face to Face with Faculty: Jan Holmgaard, Ph.D.